Extended by popular demand through June! Discover an historic village with charming colonial-style buildings, award-winning gardens, and distinctive shopping, dining, and lodging. For more than 55 years, visitors have followed the winding brick pathways to experience exceptional dining, explore the best of Bucks County shopping, enjoy family fun at Giggleberry Fair, escape from the everyday to a getaway at the Golden Plough Inn, and celebrate favorite traditions at seasonal festivals and annual events. Find clothing, accessories, home goods, specialty foods, art, gifts, and more in 60+ shops and specialty boutiques. Discover a variety of restaurants, eateries, and tasting rooms throughout the Village. 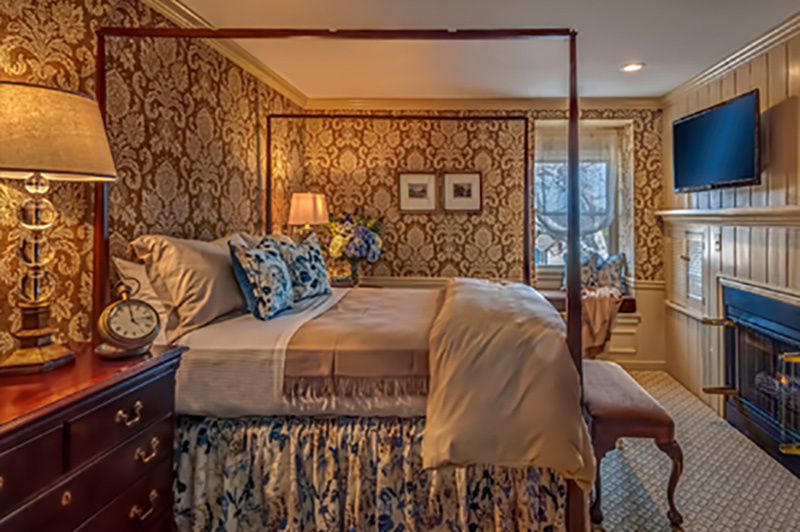 The Golden Plough Inn is every visitor’s excuse to linger just a little longer in beautiful Bucks County, Pennsylvania. 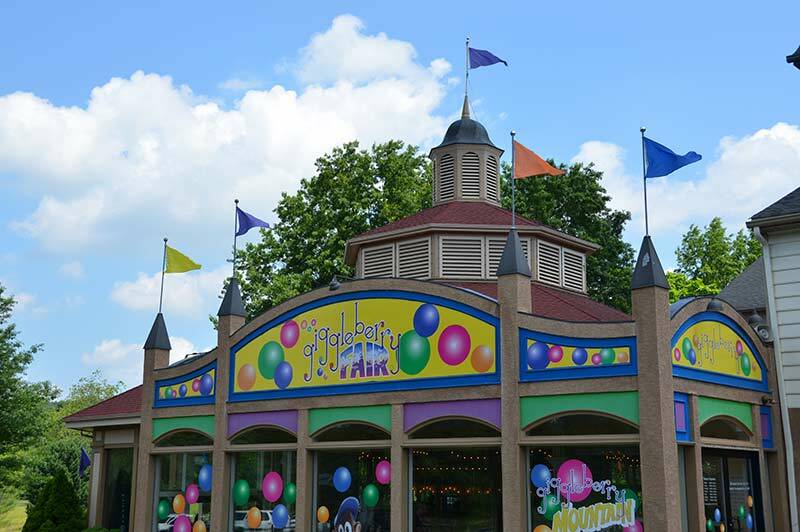 Peddler’s Village is home to Giggleberry Fair, Bucks County’s beloved playscape for family fun, great times and the most memorable birthday parties ever.